Sometimes this is referred to as “major maintenance”, but that term seems a bit restrictive, as it seems to imply only fixing what we already have. Capital Giving more properly refers to the fact that, beyond a normal yearly operating budget, the Church needs to be forward thinking. It needs to anticipate major expenditures that are inevitable, such as the periodic need for a new roof, but also to plan for the needs of the future, such as installing access ramps and bathrooms that are complaint with the Americans with Disabilities Act. Recently Trinity completed a Capital Campaign in which over $100,000 was raised that addressed many of these needs, including roofs and a ramp, along with having the church building painted. However, there are always expensive and needed projects waiting to be addressed. 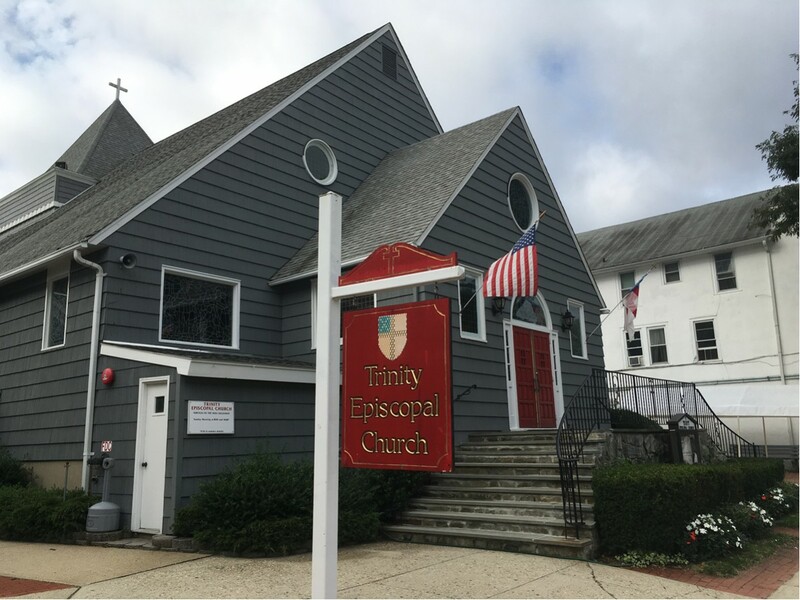 In addition to the bathrooms mentioned above, current projects include installing air conditioning in the offices and Vestry room, and the repair of the front walkway at the rectory. Please consider whatever gift you might be able to provide to help meet these costs.